A second 2-1 home defeat in the space of five days for Argyle, who followed up defeat to Gillingham with a narrow loss in the ‘Battle of the Ports’ or ‘Dockyard Derby’. 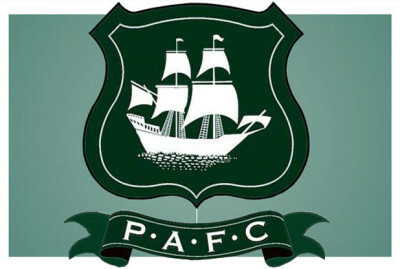 Pompey – fancied by many to win promotion this year – needed two penalties to beat the Pilgrims. The first came in stoppage time at the end of the first half, when a clumsy challenge by Hiram Boateng enabled Matt Tubbs to score from the spot. Portsmouth all-but-wrapped things up in the 86th minute, when Gary Roberts got up to score after being tripped by Gary Sawyer. There was still time for Gregg Wylde to get his second goal of the season, but Portsmouth held on to maintain their 100 per cent record in League Two.